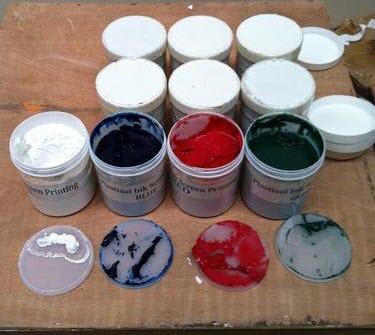 Used for making tshirts in screen printing, comes in 1 tub of 1kg per colour. All our products are brand new in box. Price includes GST and excludes shipping. 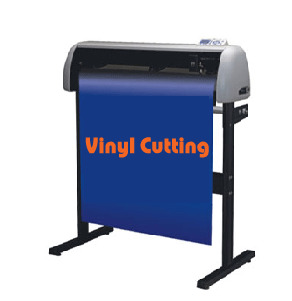 We accept PayPal, Visa, Master Card and Bank Transfer as a form of Payment. If you are after more than one tub of the same colour then please do add to cart and then update the quantity. 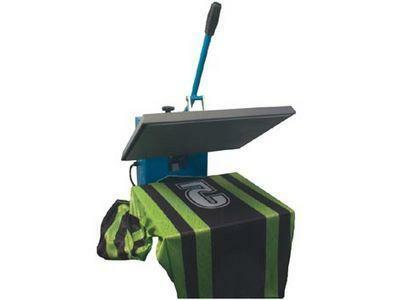 If you are after more than one tub of different colours then please do click back on Screen Printing Accessories after you have added your first tub to cart and select another color and add to cart again.